With such a huge population in Doha and some big business ventures, it is mandatory for the Doha companies to find the right candidates for help. The growth of a firm completely depends on the employees, and ways, in which they are working to drive the working force forward. Therefore, all the major MNCs are currently looking forward to finding the best candidates through help from headhunters Doha. There are so many companies available, but none can offer the best help like Alliance Recruitment Agency. We have the best and well-experienced headhunters in Doha, ready to offer you with the best help of all time. 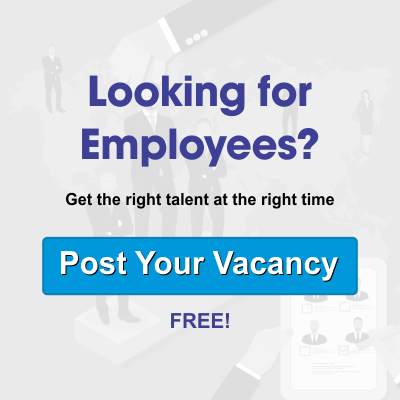 Catch up with our team for finding candidates on time. We know that you do not have all day to wait for the candidates. So, without wasting time, we will approach the candidates first. On the other hand, we will make sure to cover all kinds of candidate search. Whether you want a fresher or an experienced pro for the high ranking posts, you can rely on our team for expert help. Among so many companies available these days, we are always leading the chart with best and incredible help. Join hand with our headhunters Doha, and you will love the packages we have in store.